This week John explores one of the most important developers in PC gaming history - Origin Systems. From Ultima to Wing Commander, Origin produced a wide variety throughout its existence but today we're going to focus on the Crusader series. 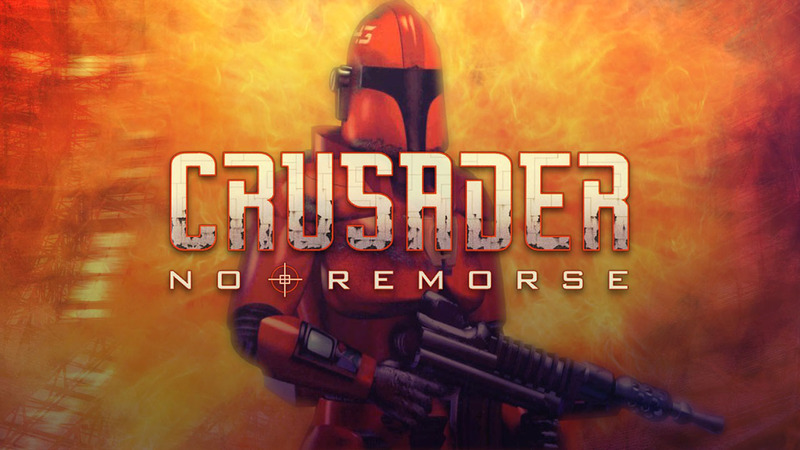 Created by Tony Zurovec, Crusader is an advanced isometric shooter which delivered striking SVGA graphics in a time when most PC games were still 320x200. We also explore its semi-sequel, No Regret, along with the console iterations of the original game.